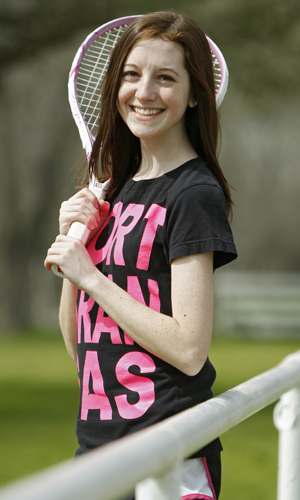 Brinn was an active 13-year-old when she was diagnosed with scoliosis. Some of her favorite activities include running, dancing, playing tennis and spending time with family and friends. Brinn’s family noticed some visible changes in her spinal curve. Her mom, Linn, took her to the doctor and X-rays revealed that Brinn’s spinal curve was at 46 degrees. The doctor suggested bracing to help slow down the progression of her curve. Brinn wore the brace, but at her next appointment, the curve had worsened to 51 degrees. Linn knew it was important to seek out a scoliosis specialist and was referred to Dr. Matthew Geck, a dual pediatric and adult fellowship-trained scoliosis and spine surgeon at the Scoliosis Texas in Austin, TX. 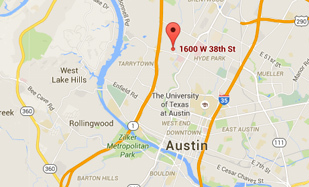 Brinn’s diagnostic studies were sent to Dr. Geck for review. 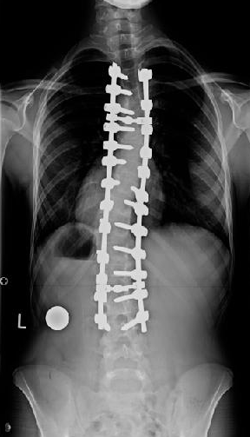 At the appointment, Dr. Geck talked with Brinn and her parents about her condition: adolescent idiopathic scoliosis. 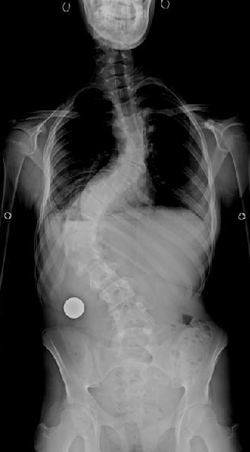 Because of the severity of her curve, Dr. Geck discussed the necessary scoliosis surgery that would correct her spinal curve. Over time, her abdominal organs would be damaged as her curve progressed. Brinn, age 15, and her parents decided to move forward with the surgery, and it was scheduled during her spring break. Dr. Geck and his office helped prepare Brinn and her parents for the surgery. Brinn’s left thoracolumbar curve measured 87 degrees on the day of her surgery. Dr. Geck performed the successful scoliosis surgery and Brinn was out of bed and walking the next day. She worked with a physical therapist while in the hospital; the focus was on walking and climbing stairs because her home is multi-level. Within a few weeks, she was walking 3 miles at a time. Brinn continued with her physical therapy as part of her recovery to learn spine strengthening exercises. By summertime, Brinn was able to work part-time at a vet clinic and back to running, dancing and playing tennis.